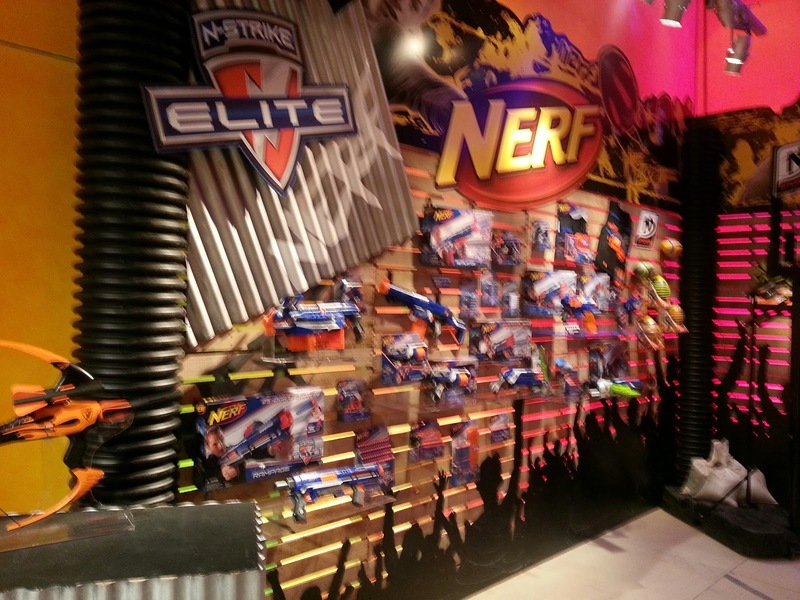 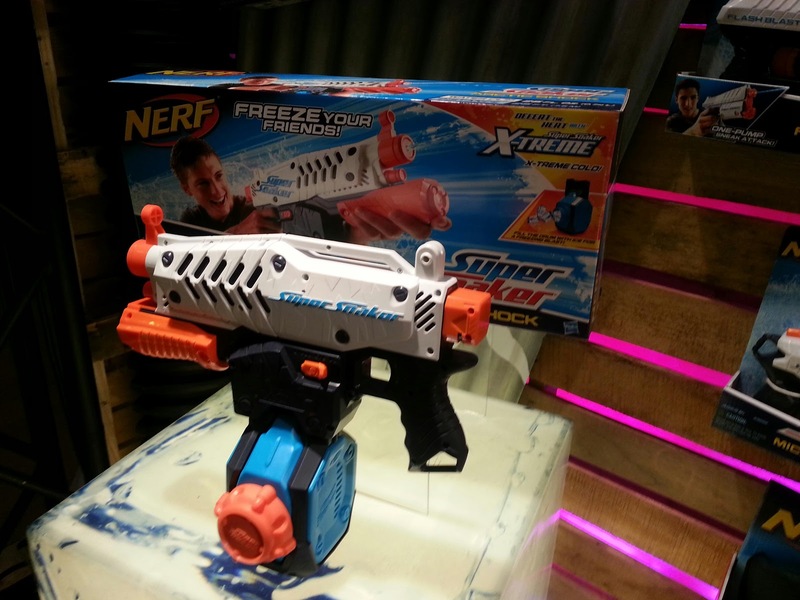 Foam From Above: Nerf New York! 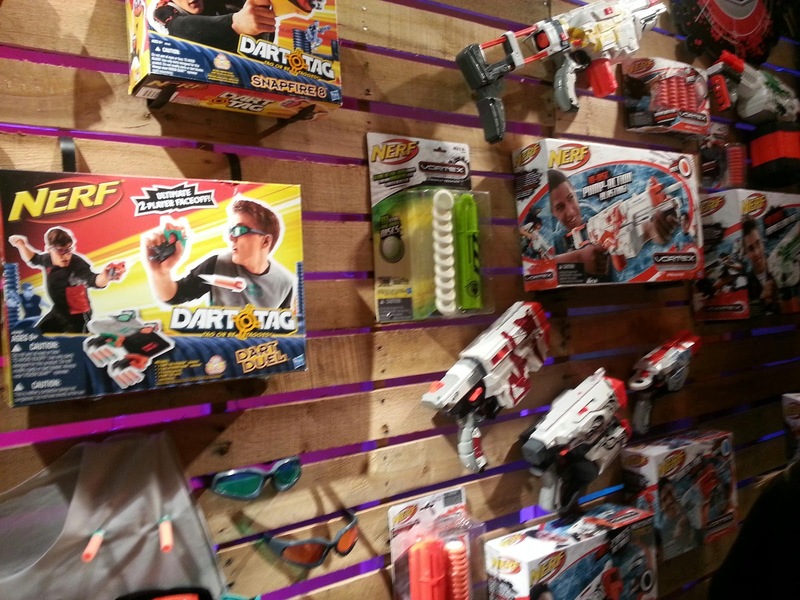 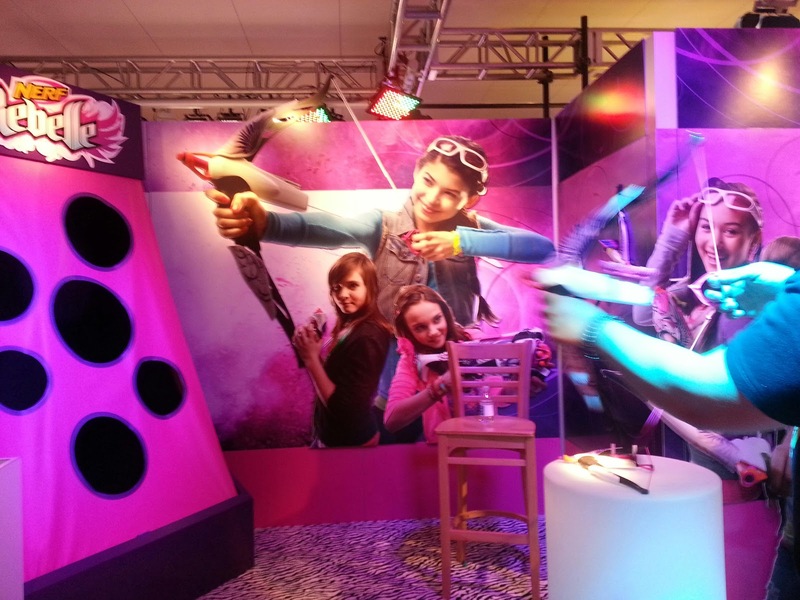 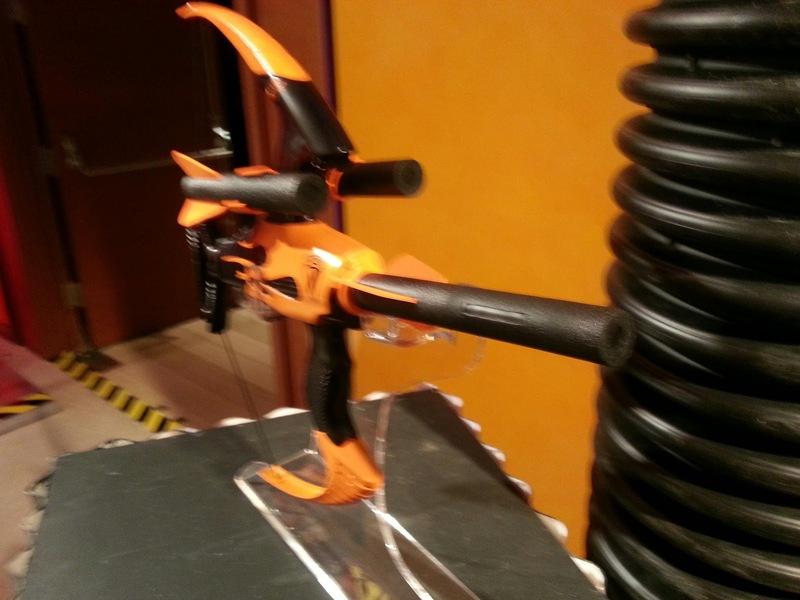 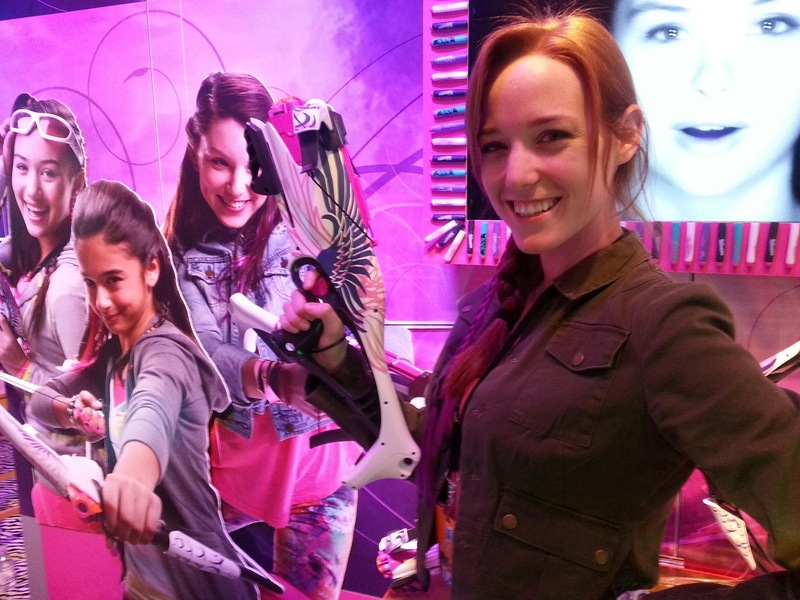 Toy Fair pics! 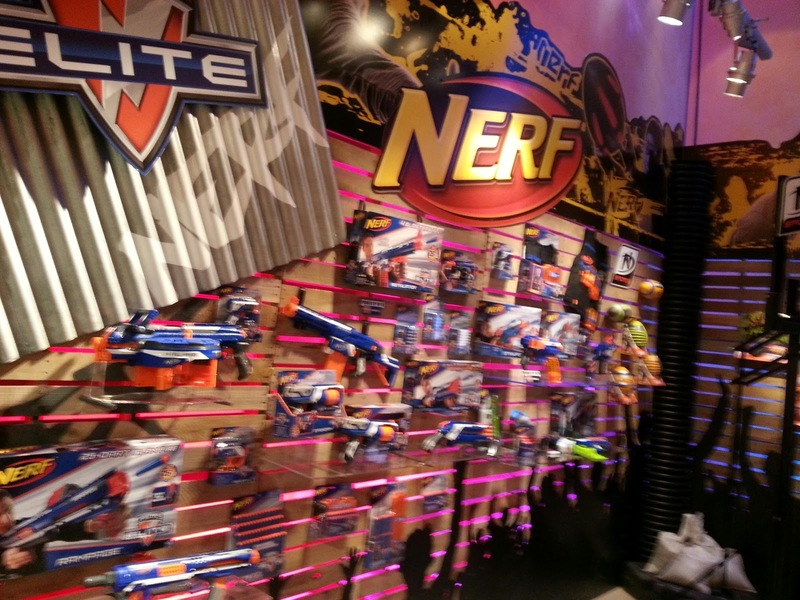 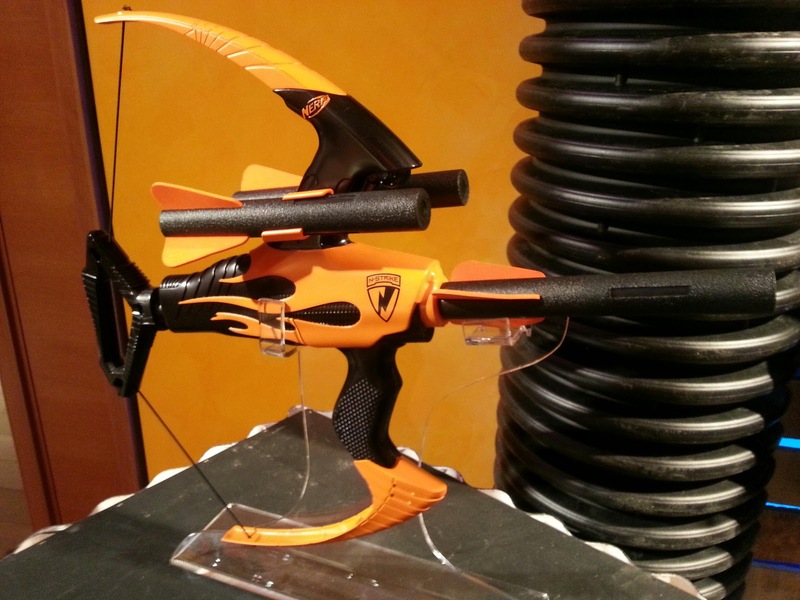 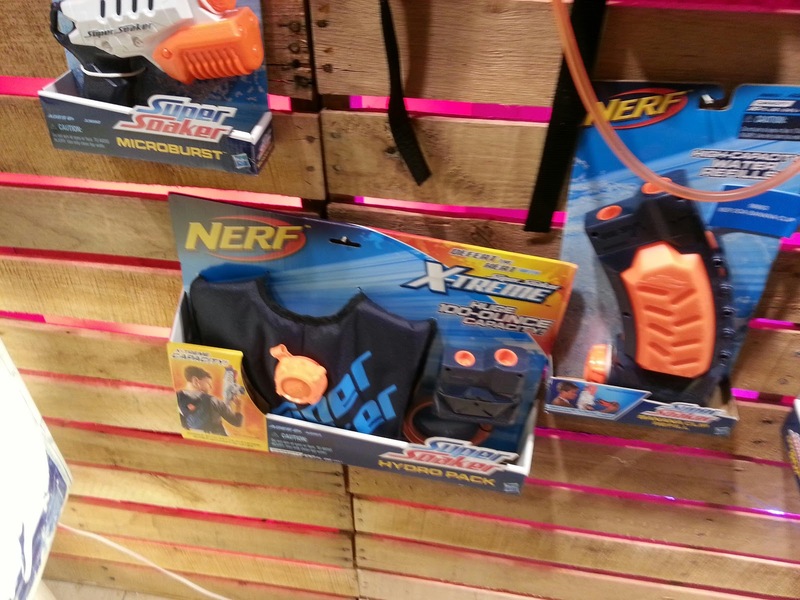 Nerf New York! Toy Fair pics! 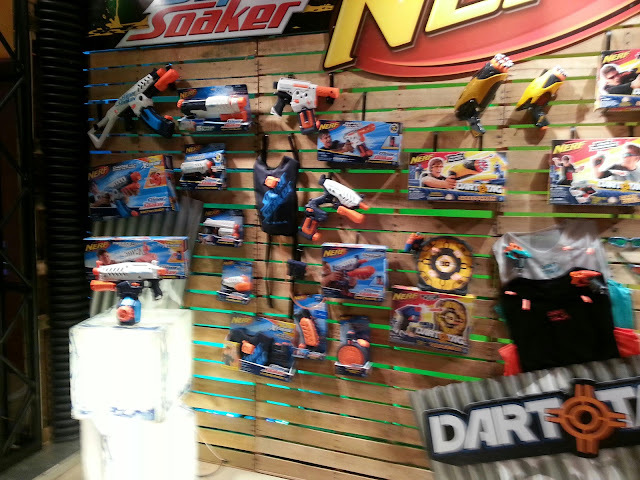 Snapped a few with my mobile, will try and get the rest up as soon as I get back to HQ. Checked youtube? I have a few videos posted already!